Discover the best island in the world. Relax, rejuvenate, and re-set your life. Escape your jam-packed life and luxuriate in one-on-one private photography instruction with any camera you have. Breathe pristine air, see astounding emerald green cliffs, swim in silky turquoise water, and experience rainbows almost every day. There’s one in my backyard right now! 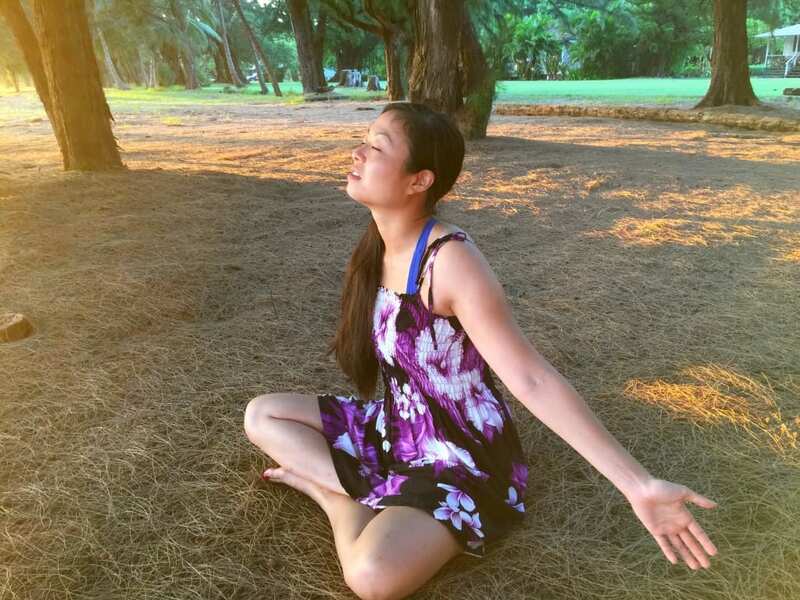 Soothe and ignite your spirit with me, a Kauai local, guiding you to discover the potent power places on island. Yes being in the middle of the Pacific Ocean, the furthest land mass from any other chunk of land, has its secrets. 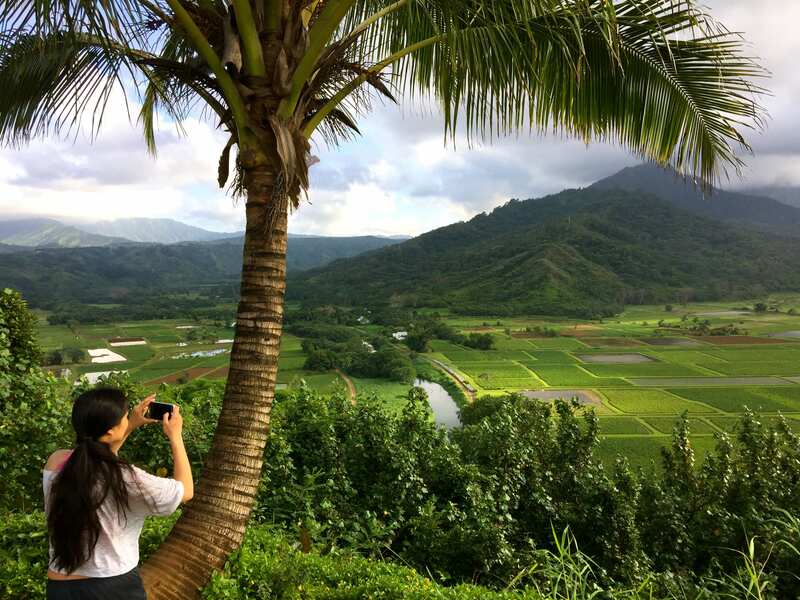 Kauai is a blended holiness of earth, sea, and sky. 3. No wasted time doing things you wish you hadn’t done. I guarantee you’ll fall in love with Kauai. Yoga and Meditation with me on the stunning property of the Islander Resort where your gorgeous studio is located. Wake up and do yoga and meditation with me every morning, or sleep in after sweet dreams in your ocean side luxury studio. No driving, I come to you. Daily private shooting guidance with any camera you have. Learn how to use the specific camera you bought. 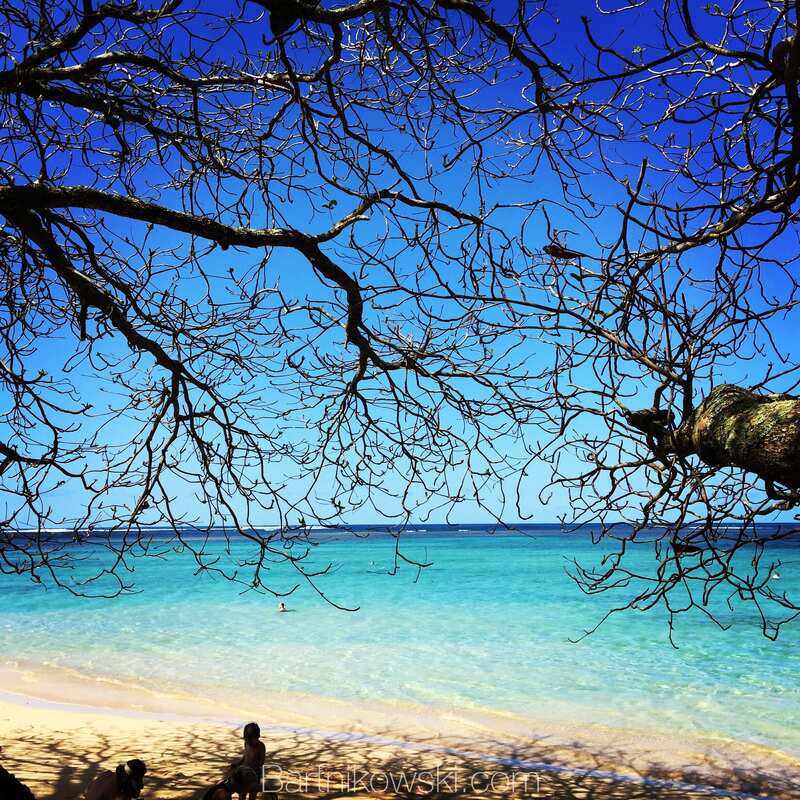 Relax under palm trees on a drop dead gorgeous beach. Read a book, get a massage. Eat at the best places with guaranteed fresh food, your culinary masterpieces are a foodie’s divine experience. I know where the best restaurants and local dives are that will make you swoon with a satisfied smile on your lips. 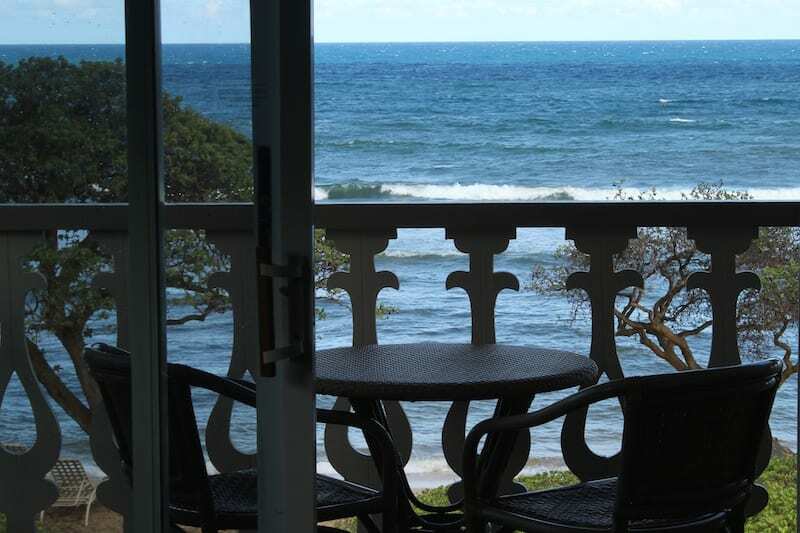 3 nights accommodation in a luxury studio on the ocean with your own private lanai. Hear the ocean waves all night long. Have the best sleep of your life hearing ocean waves all night from your luxury ocean side studio with private balcony overlooking the turquoise sea. 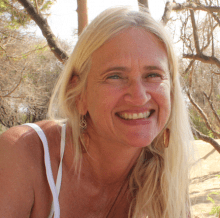 I’m an award-winning photographer, author of 4 books, certified kundalini yoga teacher, and worldwide educator. After shooting professionally in Palo Alto, the heart of Silicon Valley, for 29 years, raising my family, and leading programs at Stanford, Apple, Intel and in 32 countries my home is now on Kauai. Yes, I sold my belongings in Palo Alto, California in 2009 after photographing 722 weddings, families, babies, angel investors, and authors. I kickstarted my global life teaching, shooting, and writing. Meeting saints, sages, the Dalai Lama, and remarkable people worldwide taught me how to change my life and stop worrying. Yes I teach photography and yoga but the true essence is this, how to have more happiness and peace in a have not world. I love what I do and strive to empower you to have profound adventures and live life full throttle at the highest octave. 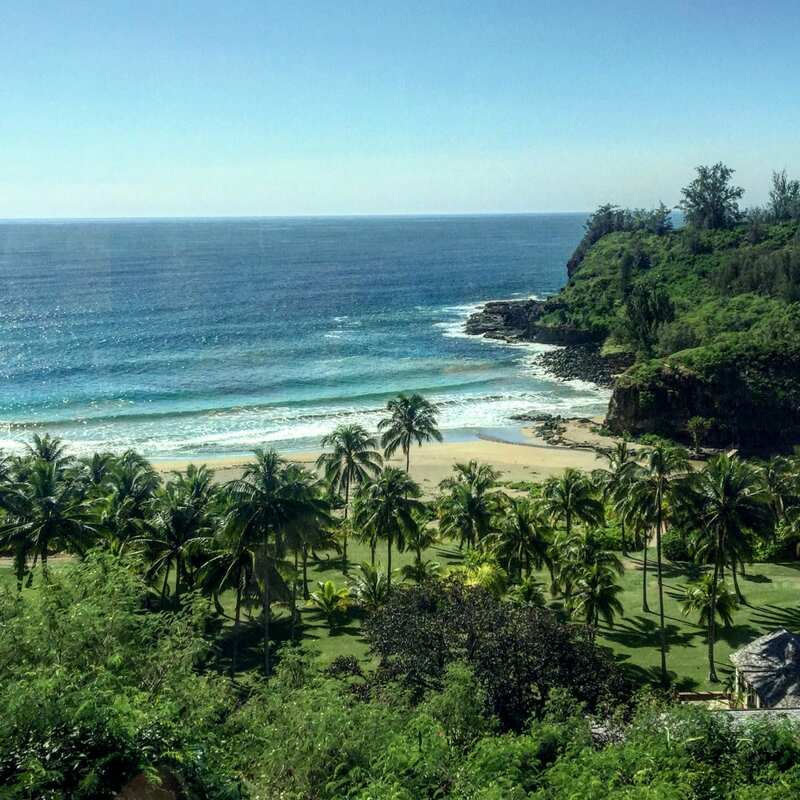 3 Day Retreat for you solo or with your friend/partner, includes all one on one private photography guidance, 3 nights in a luxury oceanside studio with private lanai being lulled to sleep with the soothing sounds of ocean waves, and morning yoga/meditation under magnificent palm trees and a sapphire blue sky. Your retreat is scheduled at the best time for you. What dates are best for you? Call 808-542-4566 and talk with me. Or schedule a phone conversation at a time that is convenient for you and I’ll call you, to answer your questions. See you in Paradise. Book now as these spectacular oceanside units are taken fast! If you want to learn more, get in touch now before 2016 steam rolls into 2017. 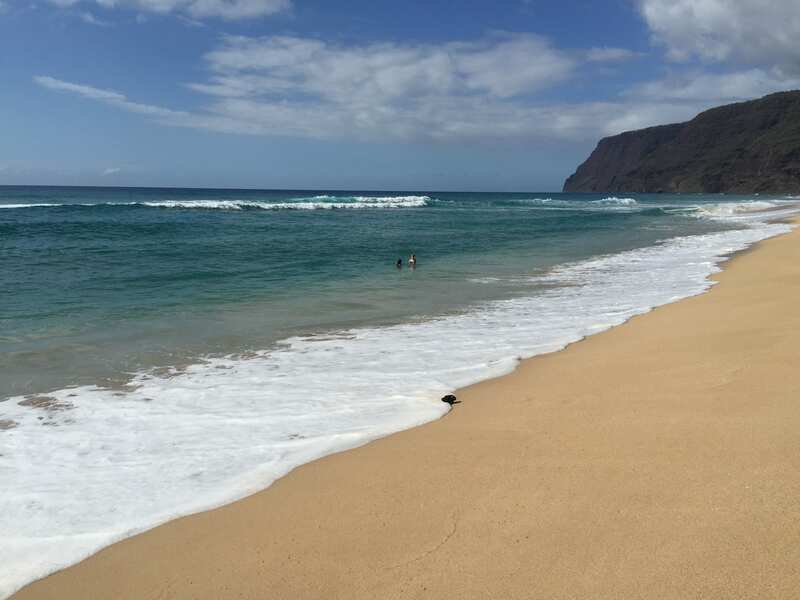 Suddenly you’ll be swimming with sea turtles, or simply luxuriating on spectacular Anini Beach on the north shore of Kauai. 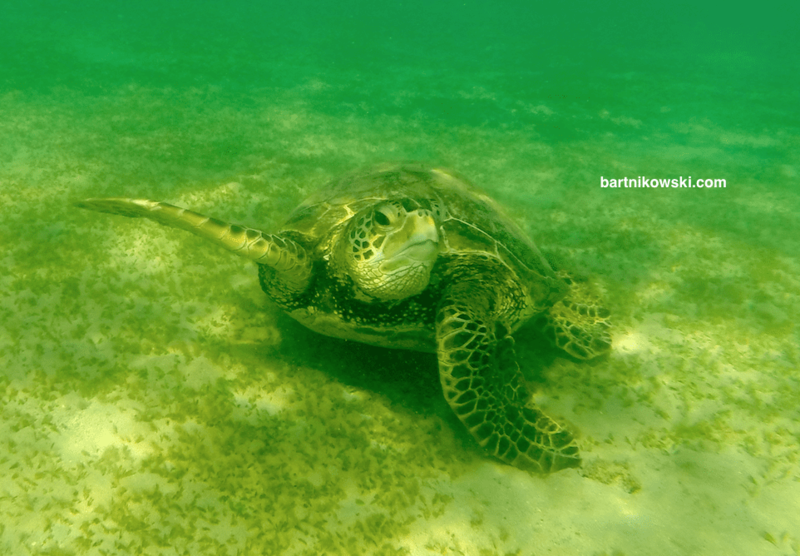 Here I am enjoying the crystal clear turquoise water with wild and free turtles, below. I swam with sea turtles here yesterday. Don’t wait. 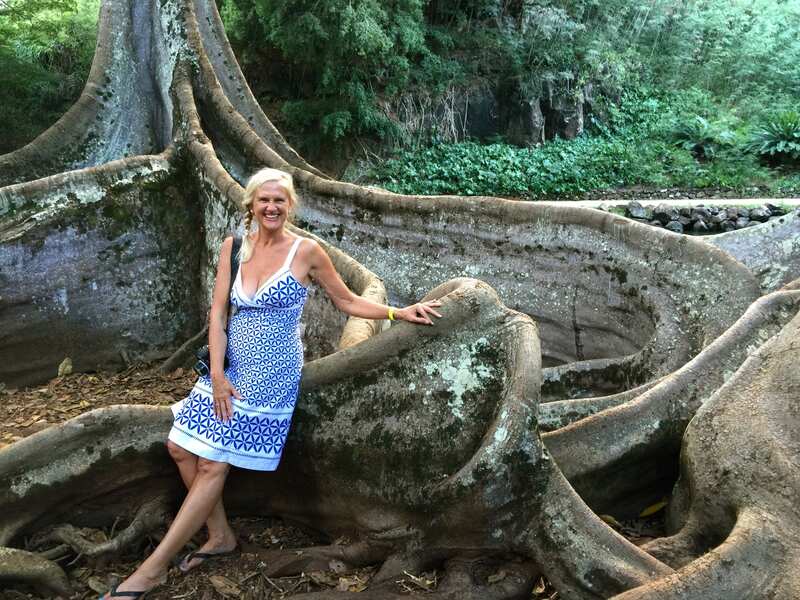 Join me on Kauai – you may never want to leave. The flora and fauna is off the charts astounding. 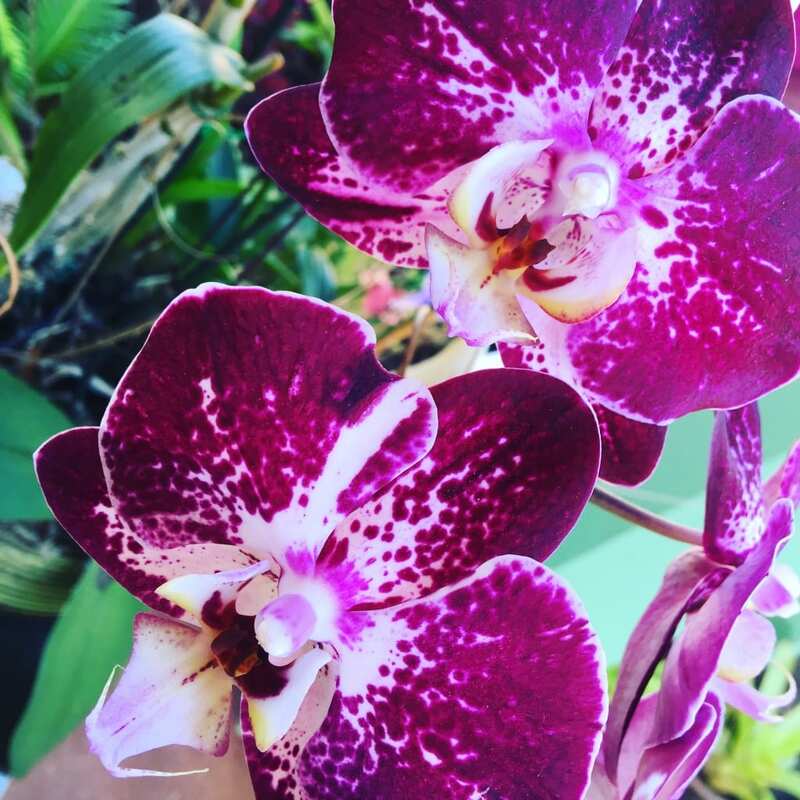 They don’t call Kauai the Garden Isle for nothing. You decide what you want to do without an ironclad itinerary. You want to go to the longest beach in Hawaii? No problem, we’ll take the day and go see this world treasure below that the Dalai Lama says is the place where souls leave the planet and you may feel like you’re in heaven here too, I do. Or you may want to see what National Geographic says is one of the top 50 tours you have to go on in the world, Allerton Garden, in the National Tropical Botanical Garden. This is where the former Queen of Hawaii personally gardened and where Jacqueline Kennedy retreated after JFK was shot. This a power place extraordinaire you’ll feel it in every step you take.